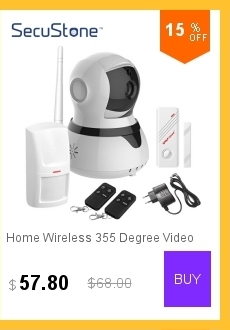 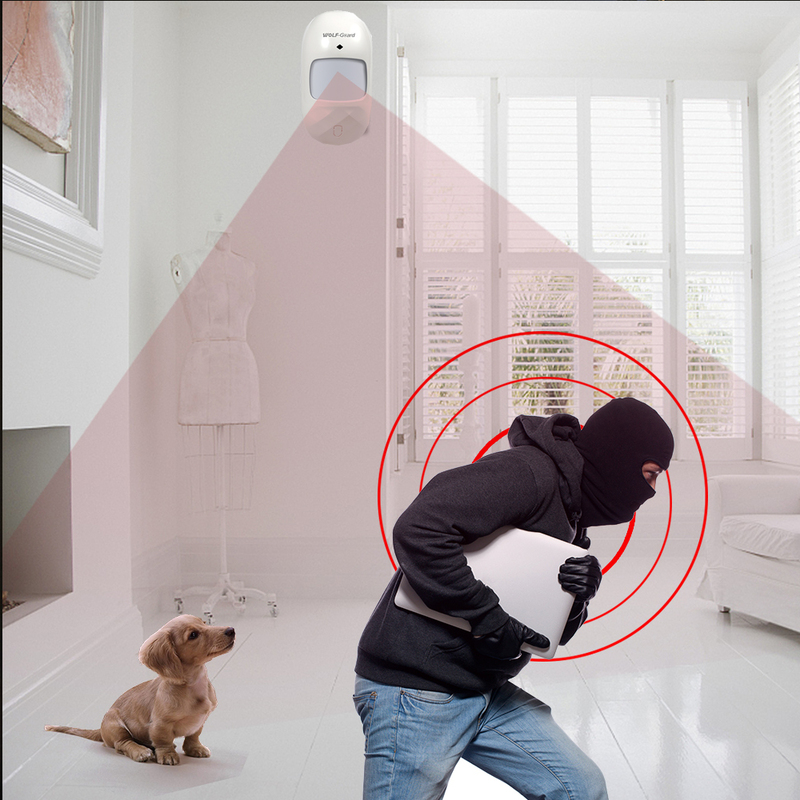 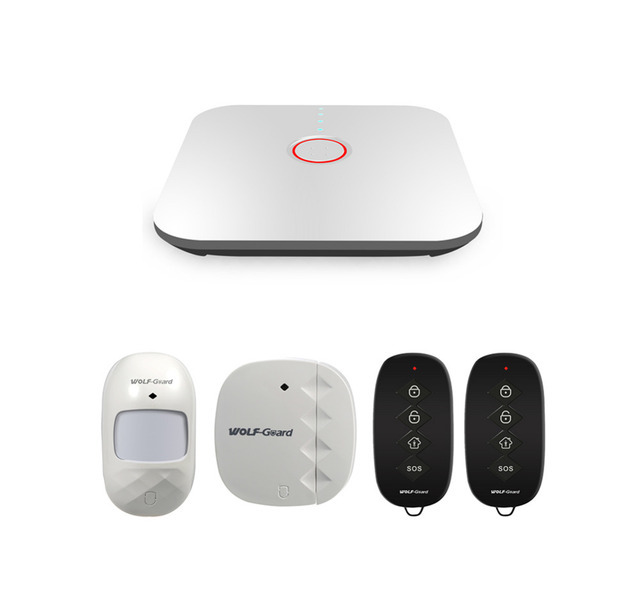 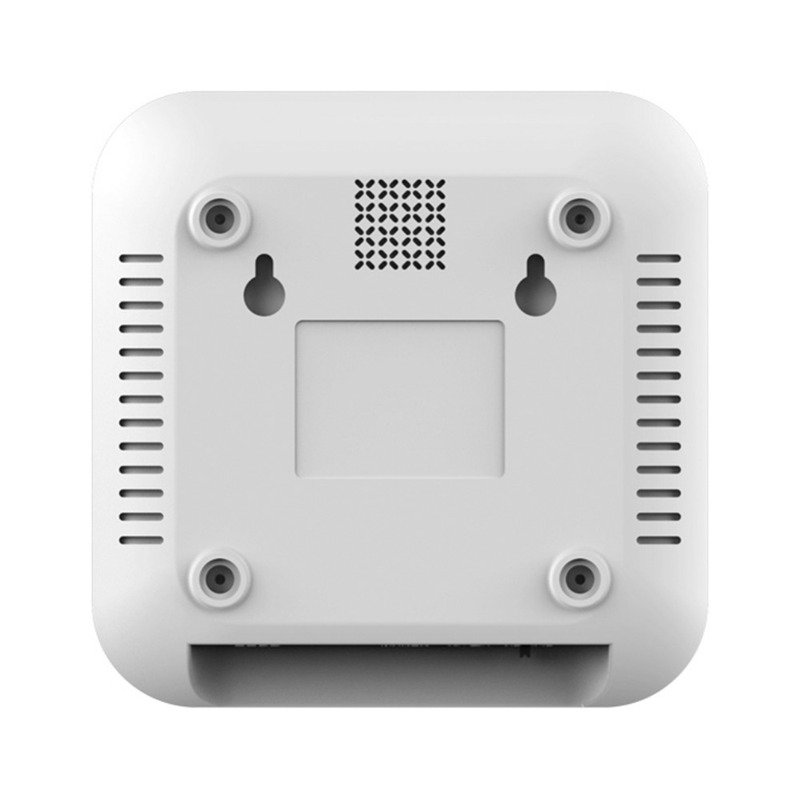 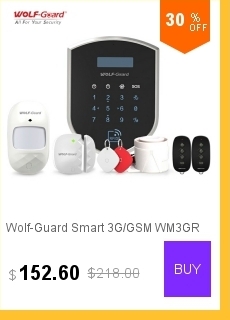 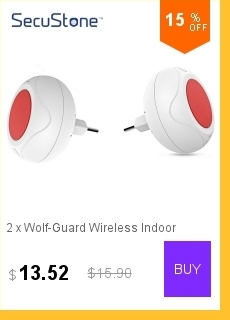 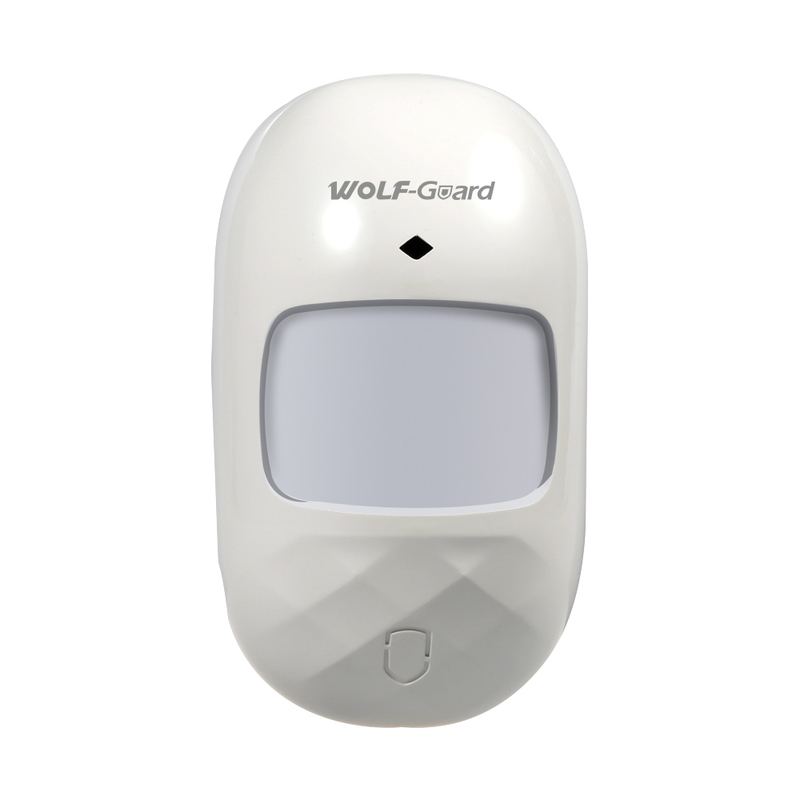 Wolf-Guard WS1N Smart wifi alarm system come with door and window sensor, PIR infrared detector,remote controller.Support mobile phone remote control ,just download the S-HOME APP connect the wifi then it can work great.If any abnormal things happen, you will received the APP alert notification immediately. 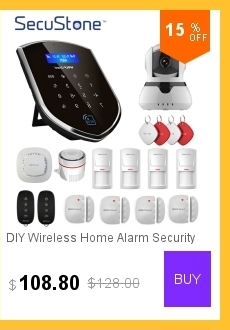 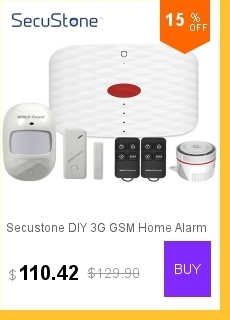 And this is a DIY home alarm security system.You can expand it to add Max.99pcs sensors on it to meet your security need.also it can control your home appliance when work with the smart switch,can work with IP camera to monitor you home;whenever and wherever,it always protect you and your family! 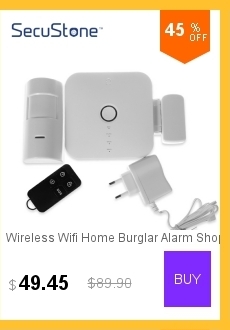 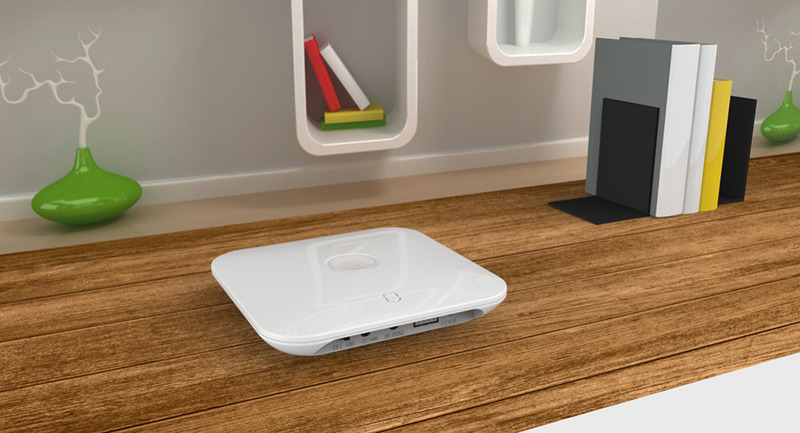 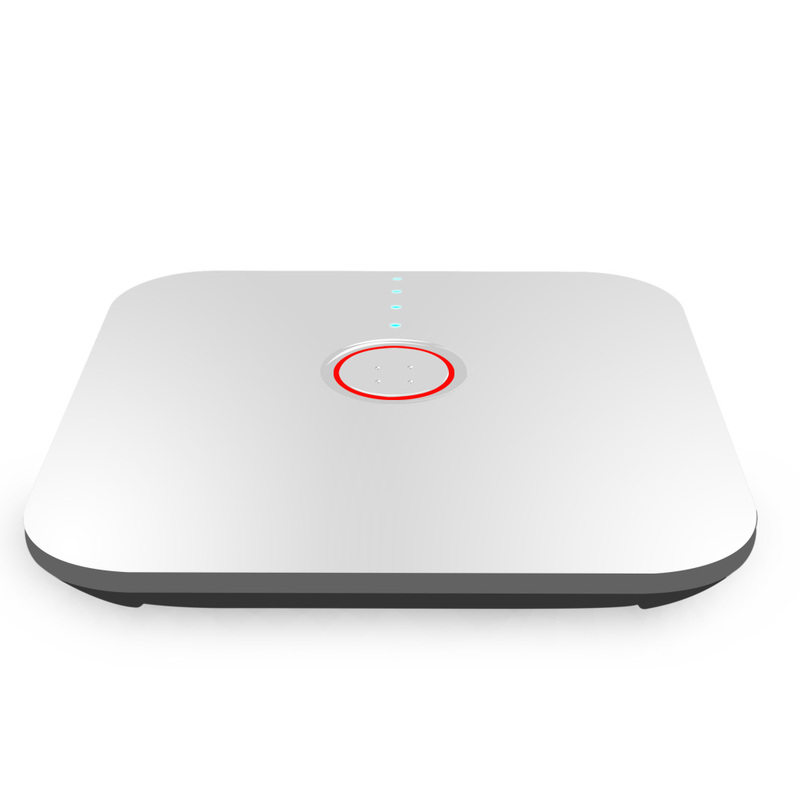 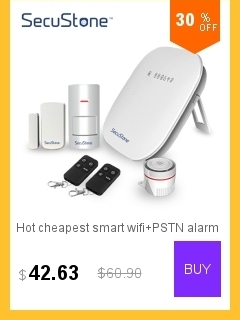 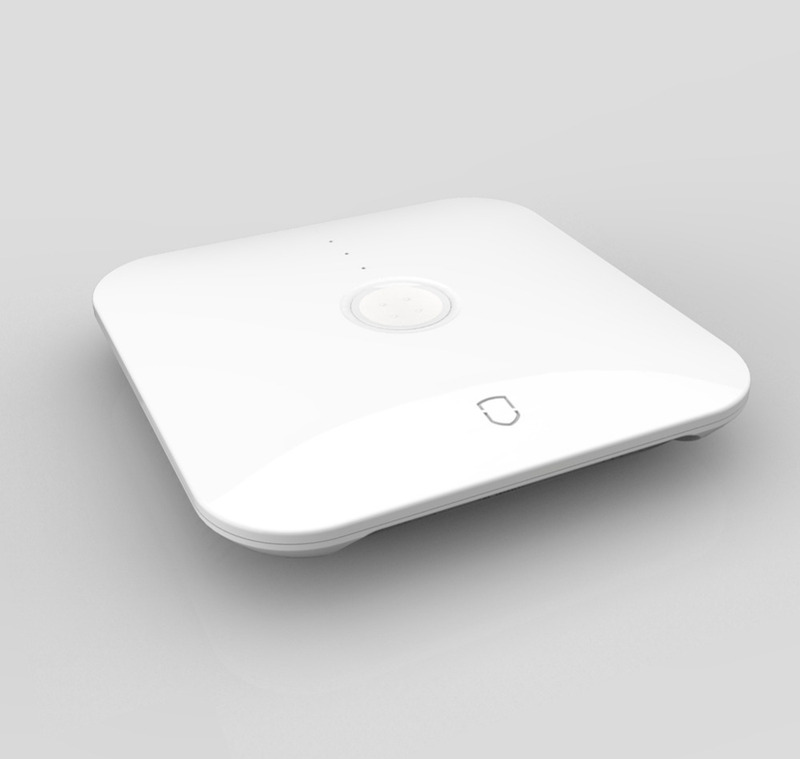 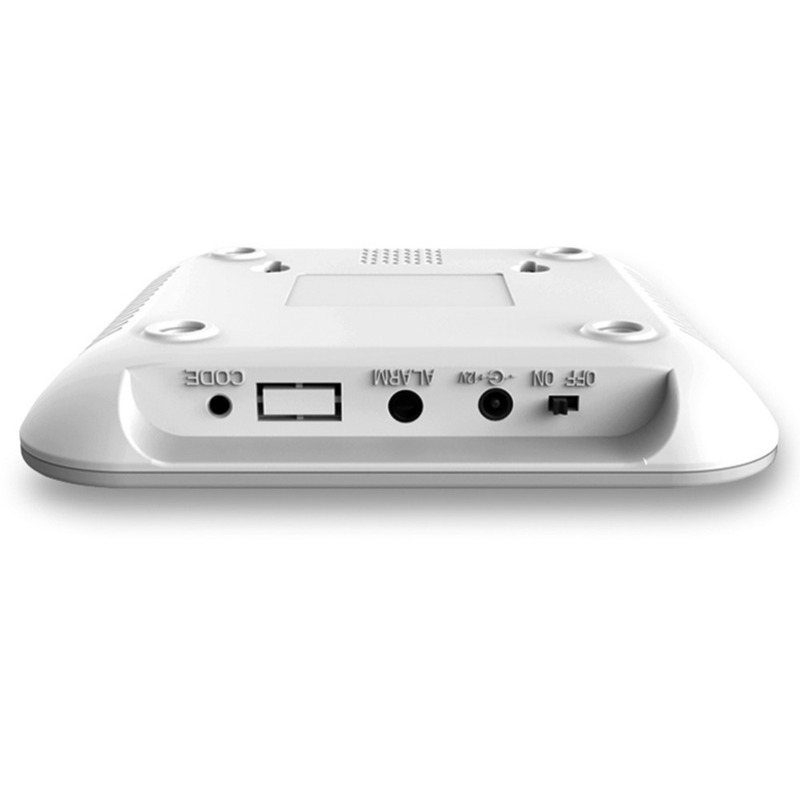 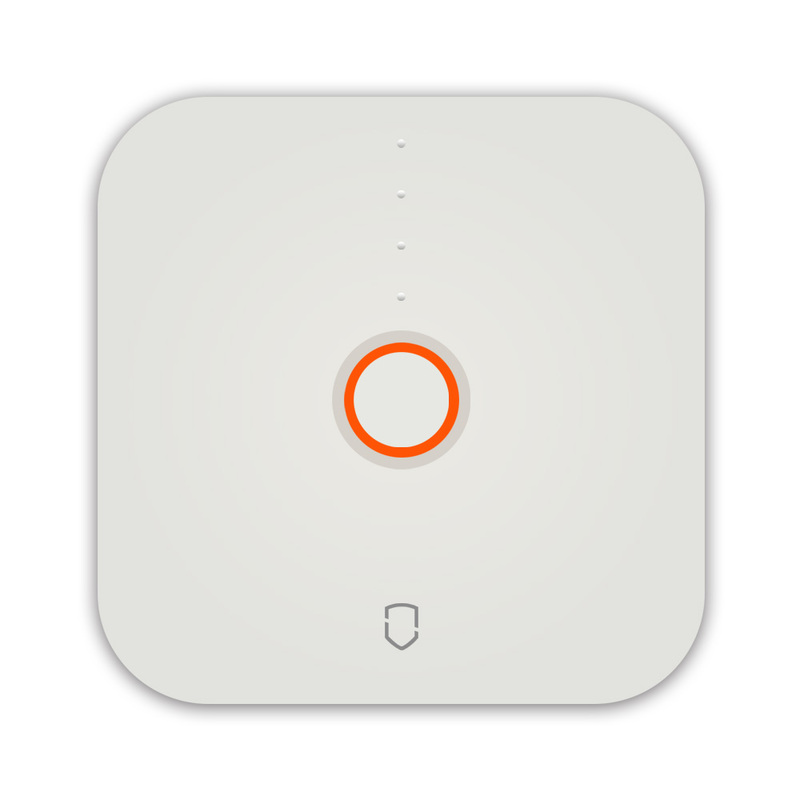 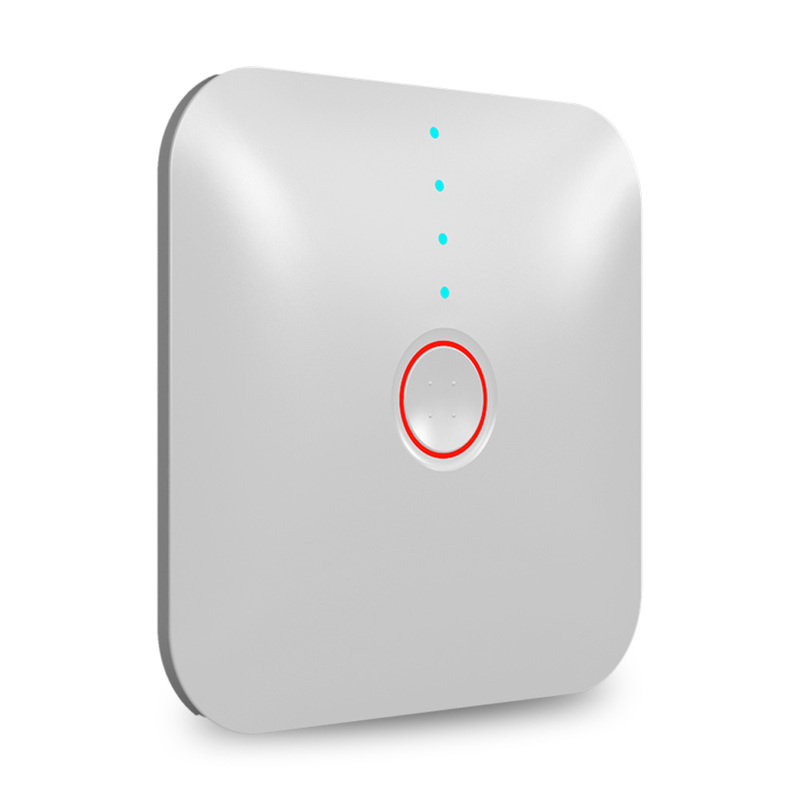 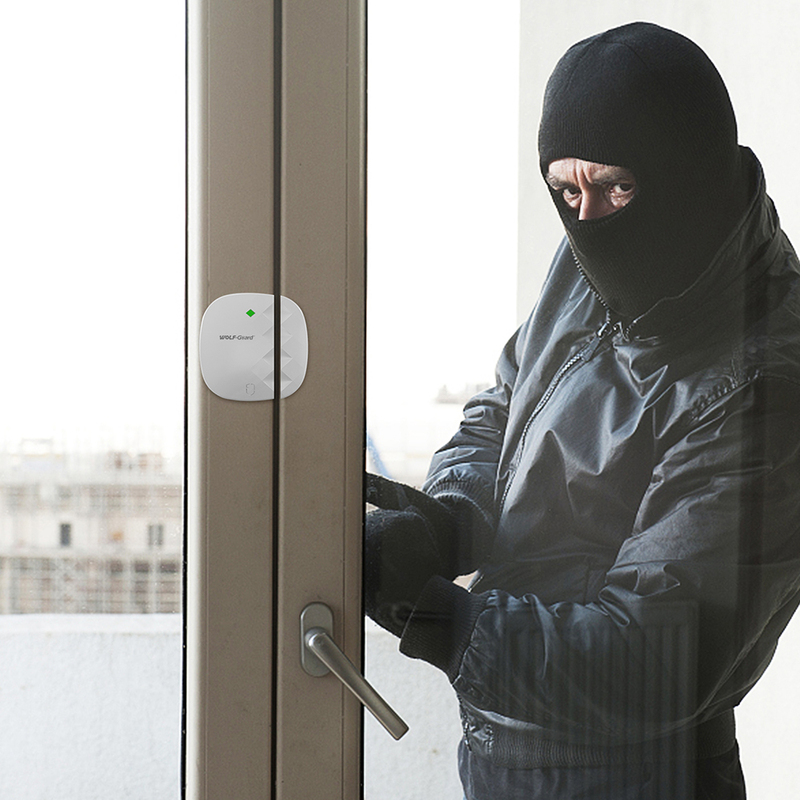 wifi and mini smart home alarm system,you deserve! 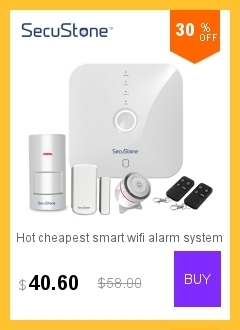 5:WIFI and APP alert,no monthly fee! 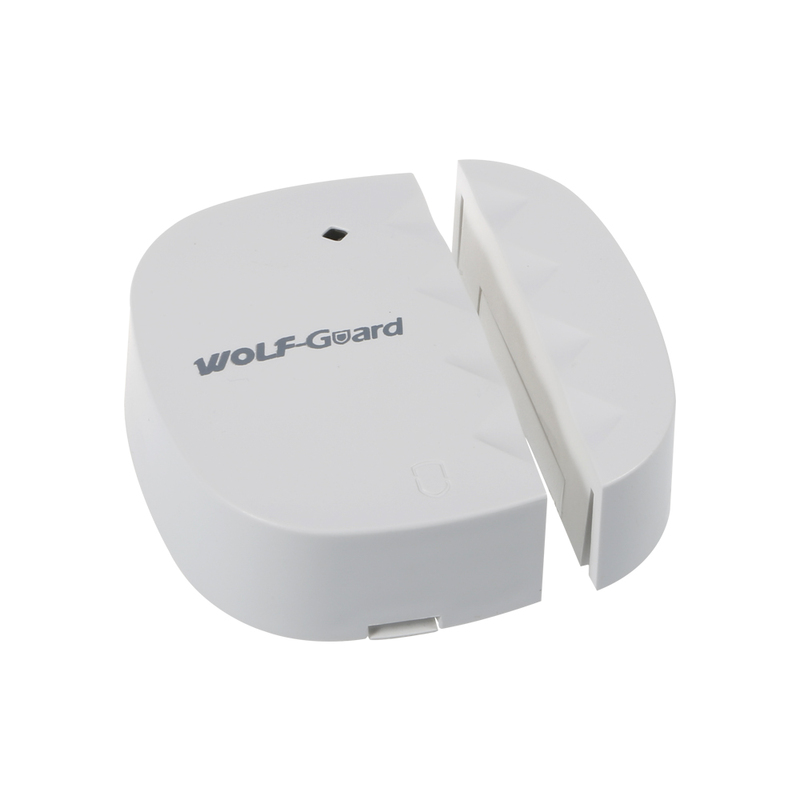 This product is consist of a transmitter and a magnetic stripe, when the magnetic stripe box is removed, the transmitter will send a wireless alarm signal to the host.